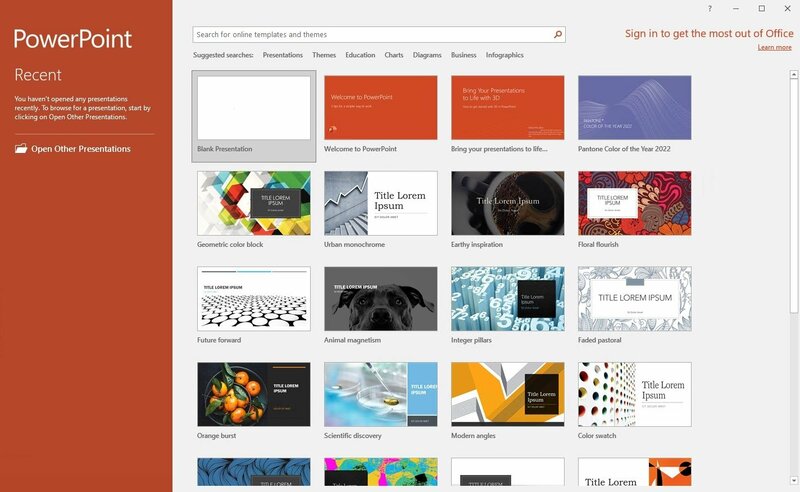 Every now and again, Microsoft launches a renovated version of its office package. 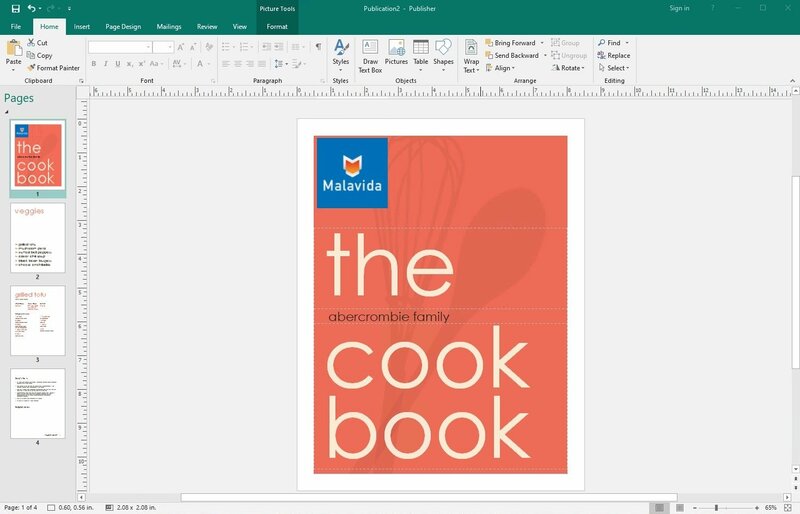 The latest edition, published in September of 2015, is what is known as Office 2016. 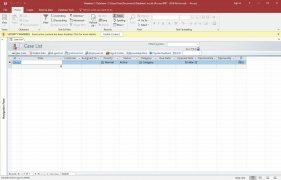 It's a set of tools for Windows PCs focused on increasing the user's productivity, both for his work at home or at the office. The best office suite in the world. 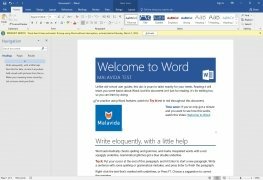 Word: the text editor and processor. 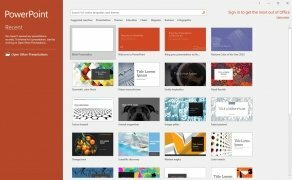 PowerPoint: the program for presentations and slideshows. 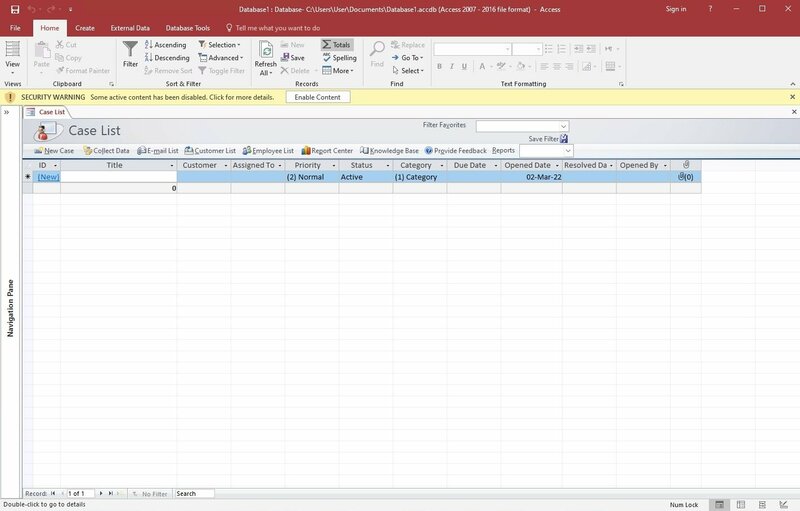 Access: the tool to work with databases. 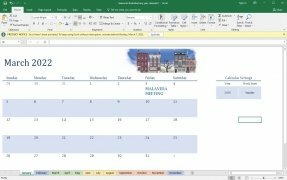 Outlook: the email client and calendar. 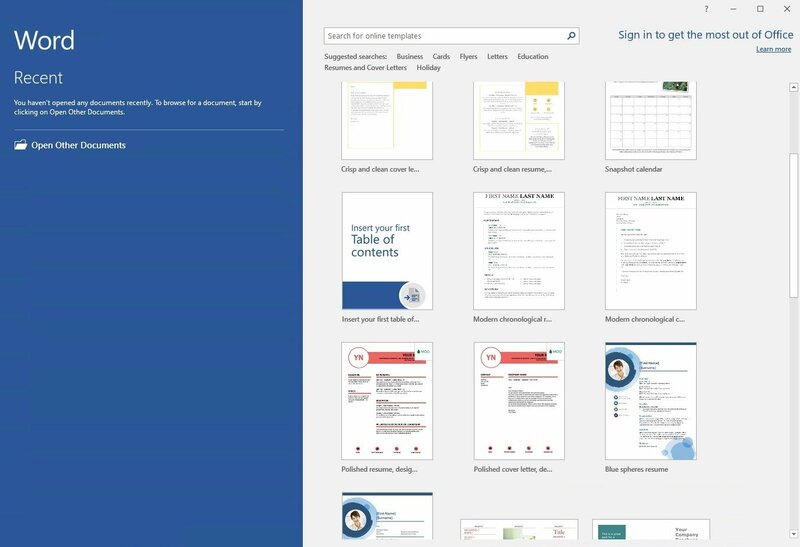 OneNote: the application to take notes and capture ideas. Publisher: the auto-editing, design, and layout software. 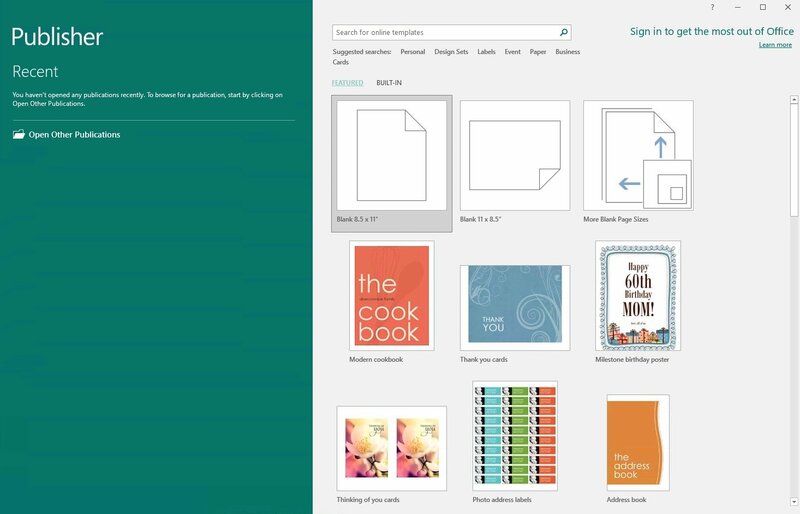 Skype for Business: instant messaging, calls and online meetings. 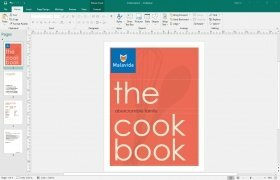 How has Microsoft Office evolved? 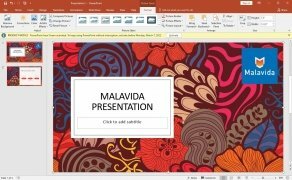 Collaborative work: now it's easier than ever for several users to work collaboratively on the same document at the same time. 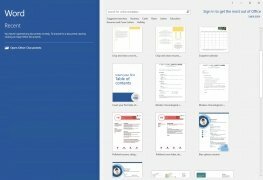 They can all see the modifications carried out by others and share documents with other users is as easy as one click. Furthermore, the version system has been renovated to be able to recover instances of the same document throughout the editing process. Efficiency: the new Office is faster and more efficient. 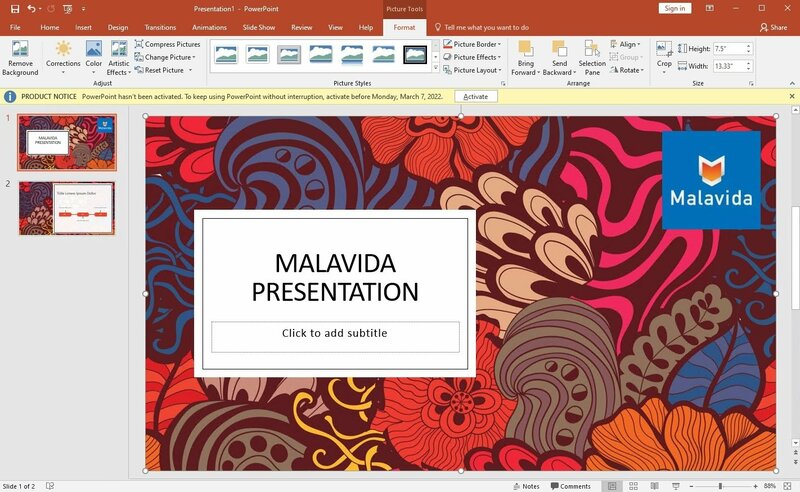 With the new Tell Me function you can tell Word, Excel or PowerPoint exactly what you want to do so that these apps can guide you through the process. 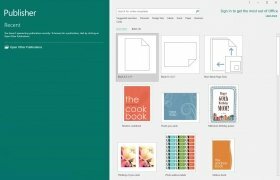 Furthermore, with Bing's new smart search you can make queries on the Internet without even leaving the document you're working on. 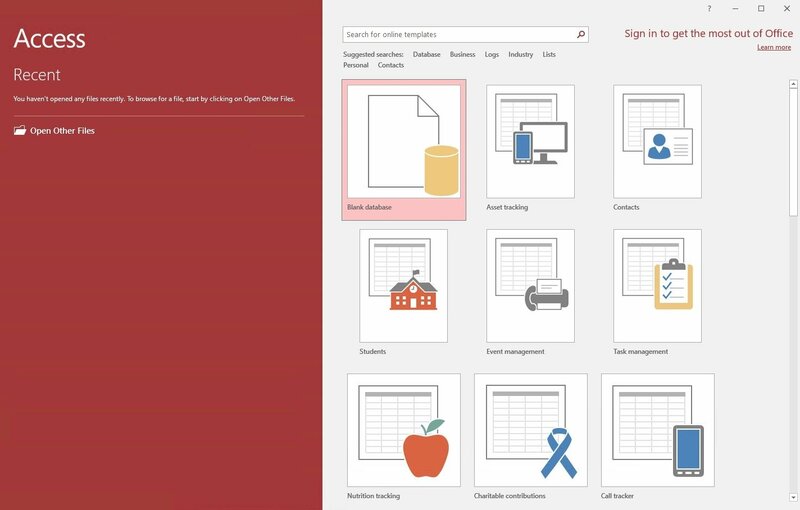 Accessibility: thanks to the cloud storage options of OneDrive and the fact that the new Office applications are adapted to both traditional Windows to variants of the operating system conceived for touchscreens, you'll be able to access and work on documents wherever you are and whenever you want, even from a Mac or phone. 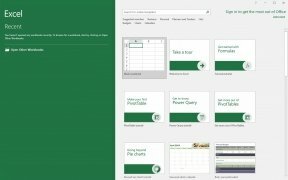 Integration into Windows 10: despite working on previous versions of Microsoft's operating system, this Office has been designed with Windows 10 in mind. That's why it integrates perfectly into Cortana, so that the virtual assistant can help you out with all the tasks that you have to carry out with its tools, especially Outlook, and synchronizes perfectly with mobile applications designed for Windows 10 on phones and tablets. But how much is the new Office 2016 going to cost me? 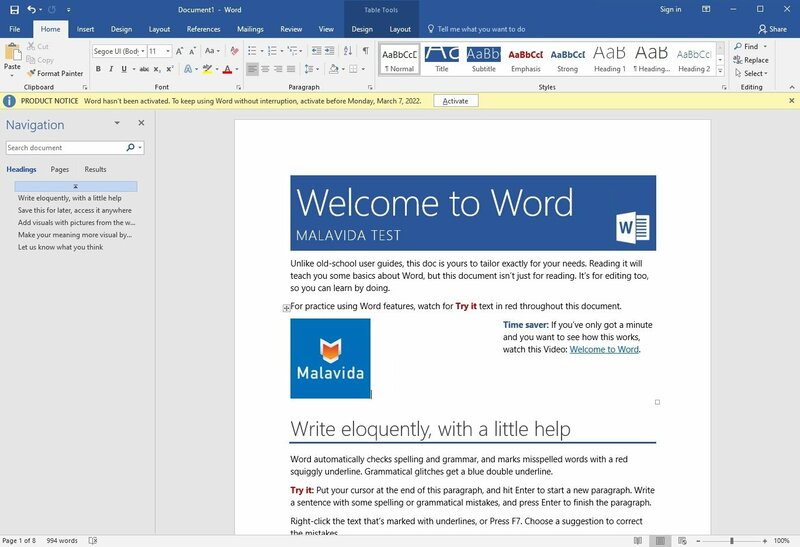 At this stage, you already know that Office isn't free, but at Redmond they're saying that it's the most affordable version to the date. It's not about reducing its price for the different versions available (Home, Home & Student, Home & Business, Standard, Professional, Professional Plus, etc.) but now there are flexible plans that adapt to the pocket of each user, whether individual or for the whole family or company.